Please note that the below is information regarding private coaching at Sundridge Park. 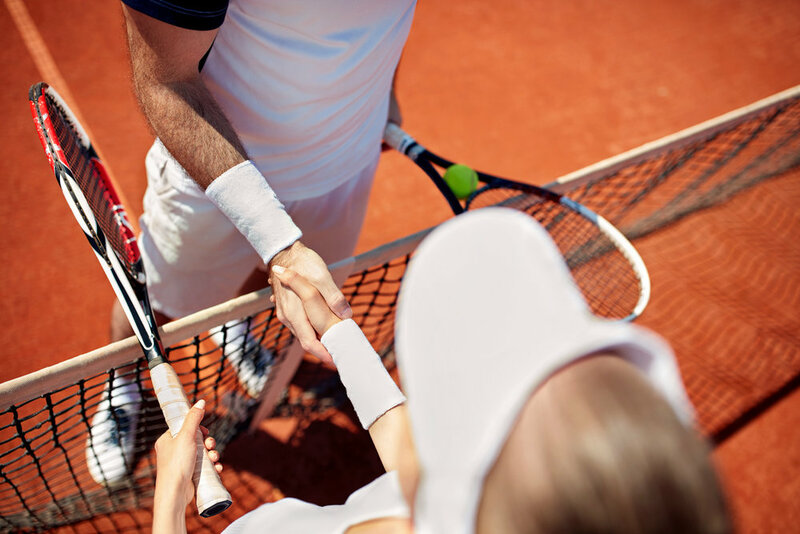 once WAM Tennis ceases to provide services at Sundridge Park this page will be updated with rates & coach information at Beckenham Sports Club. For private 1:1 coaching or a joint session, please contact coaches directly. Please find our coaches and their rates on the Coaching Team Page.